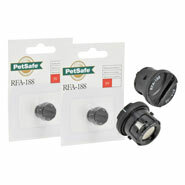 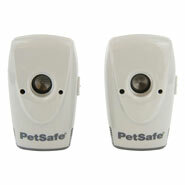 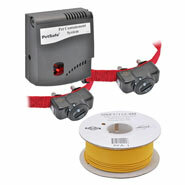 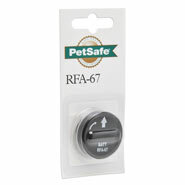 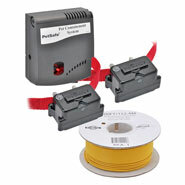 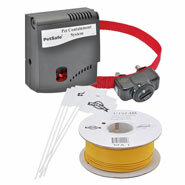 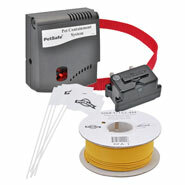 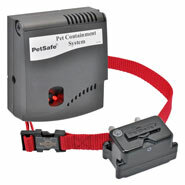 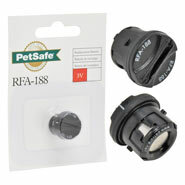 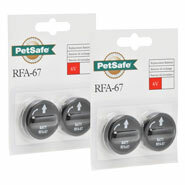 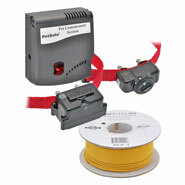 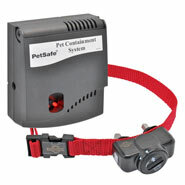 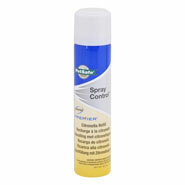 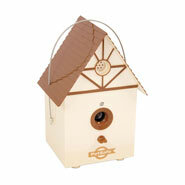 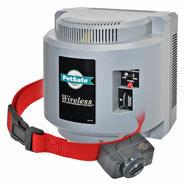 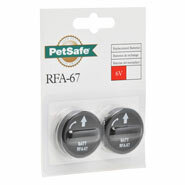 PetSafe "(PIF-202)" receiver for the wireless dog fence. 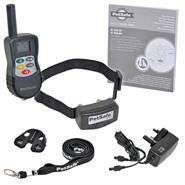 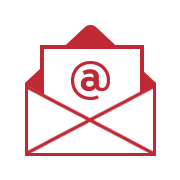 If you already have a dog fence from PetSafe ("Instant Fence (PIF-300)") or "Stay & Play (PIF-45)" ), you will already know how practical and safe it is to use a wireless dog fence. 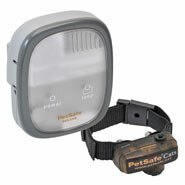 Of course it is also possible to keep more than one dog behind this fence system. 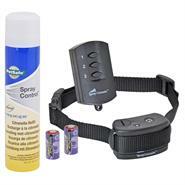 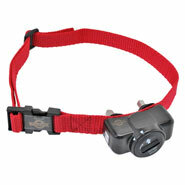 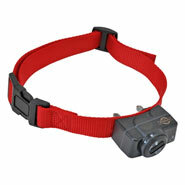 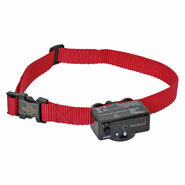 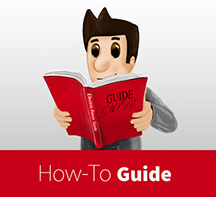 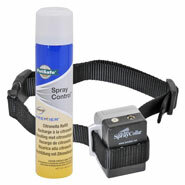 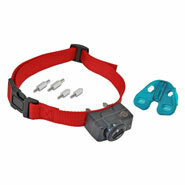 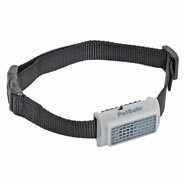 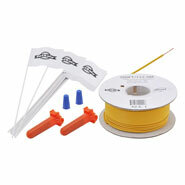 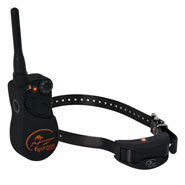 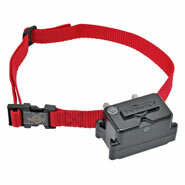 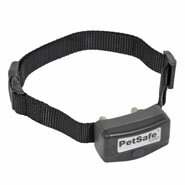 To do this, simply use this additional receiver collar for the additional dogs. 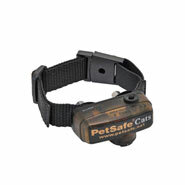 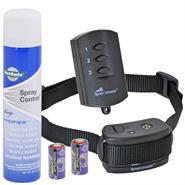 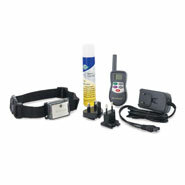 The collar is particularly light and waterproof. 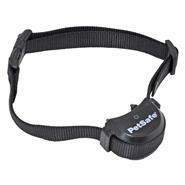 The collar is supplied with a large range of accessories so that it can be optimally used to suit your particular requirements. 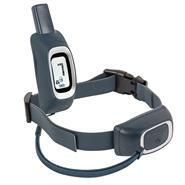 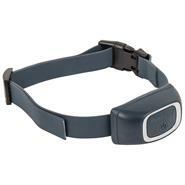 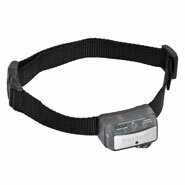 Most up-to-date version of collar with improved model of receiver!